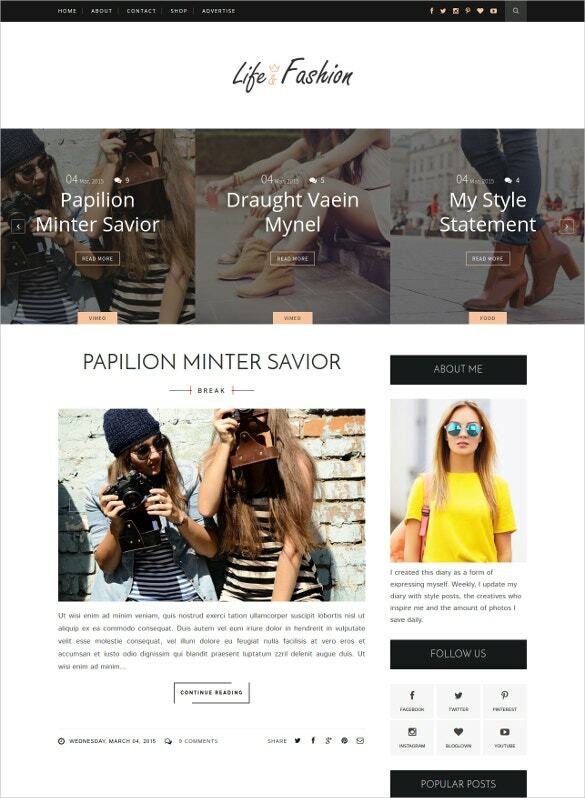 As great a CMS as WordPress is for blogs, its wide variety of themes- a lot of which are available for free, while some are premium- makes it one of the most preferred choices for fashion and lifestyle bloggers. 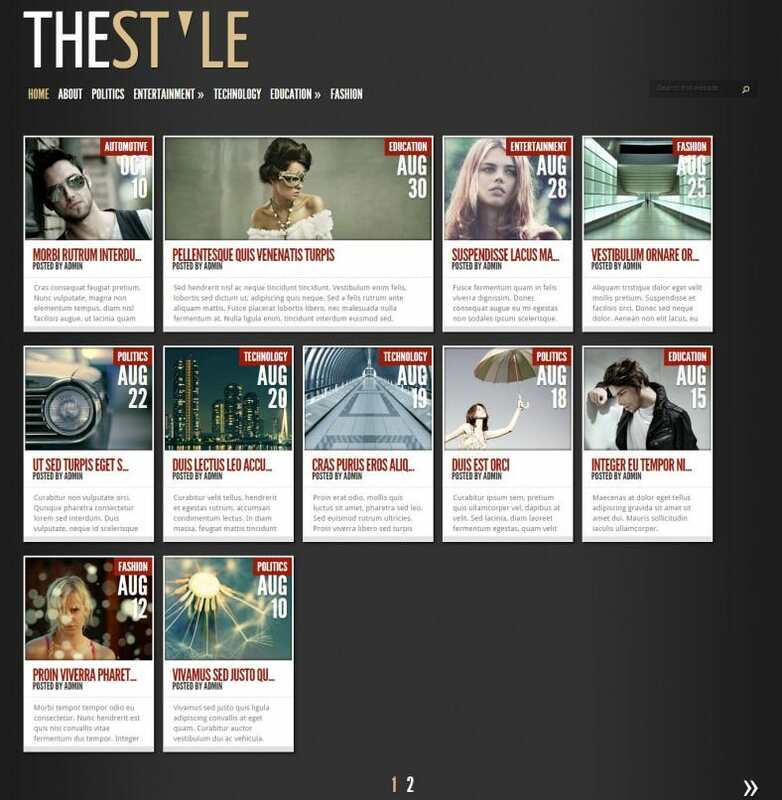 Whatever be the needs for the sub-culture or audience you are catering too, you’ll find a theme to suit them. 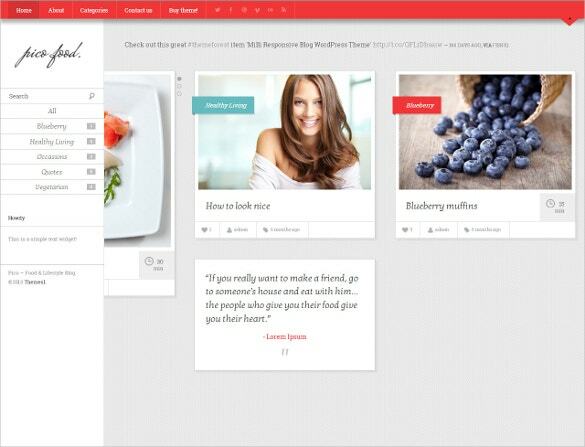 You May also visit Personal Blog Templates. 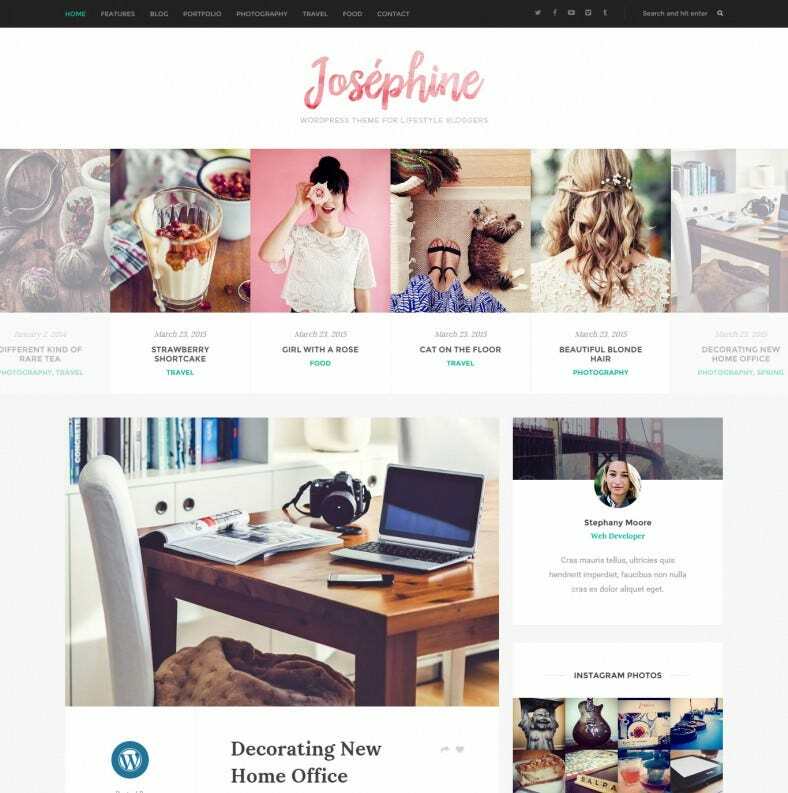 From easier image and video integration, content and display editing features, social media plugins and other features, and simply designs that perfectly suit the subject of your blog while appearing attractive, hip and trendy at the same time, these themes can cater to any requirement. 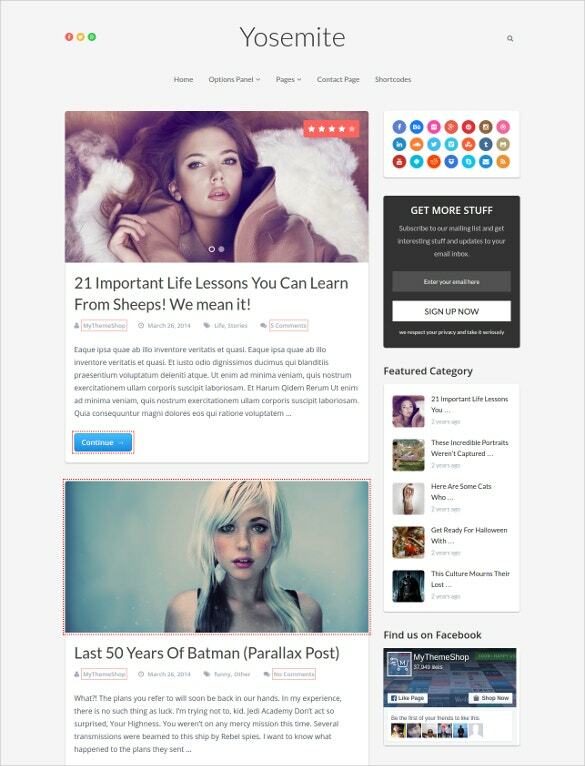 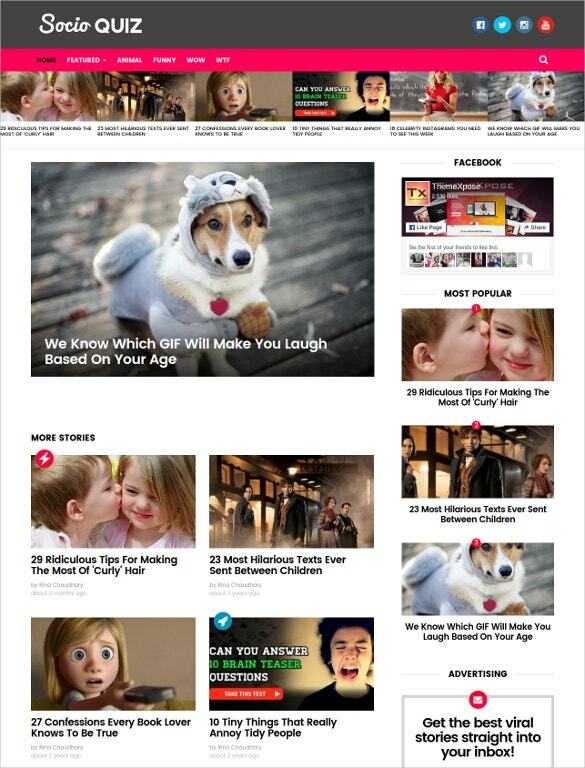 You May also visit News Blog WordPress Templates. 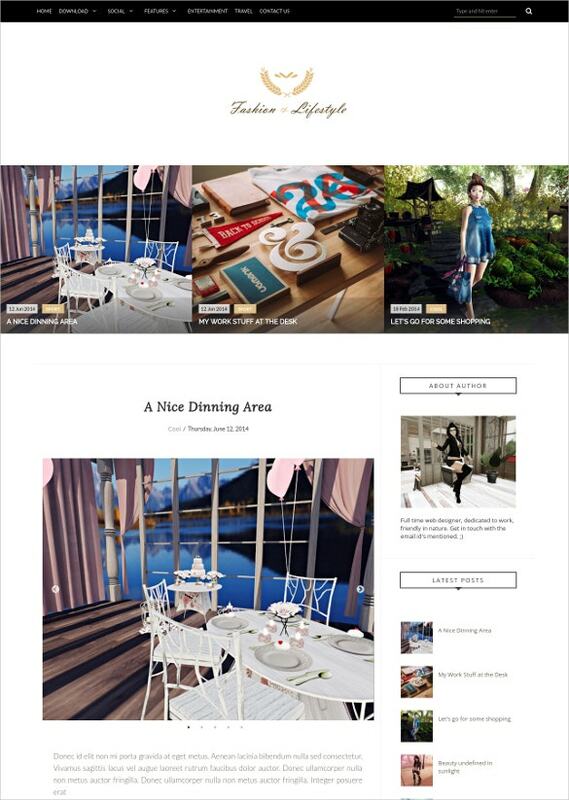 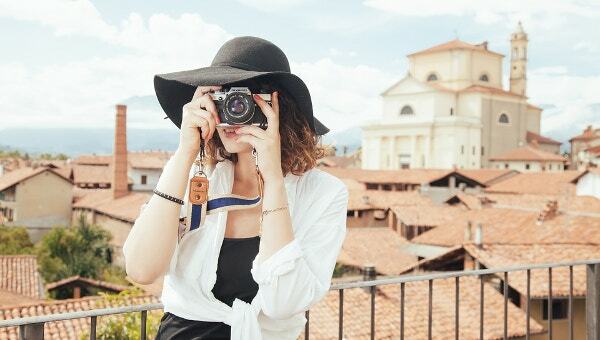 Whether your lifestyle blog is devoted to fashion, cooking, travelling, pets, or even specific subjects like coffee or roller-skating, you can find a theme for every occasion. 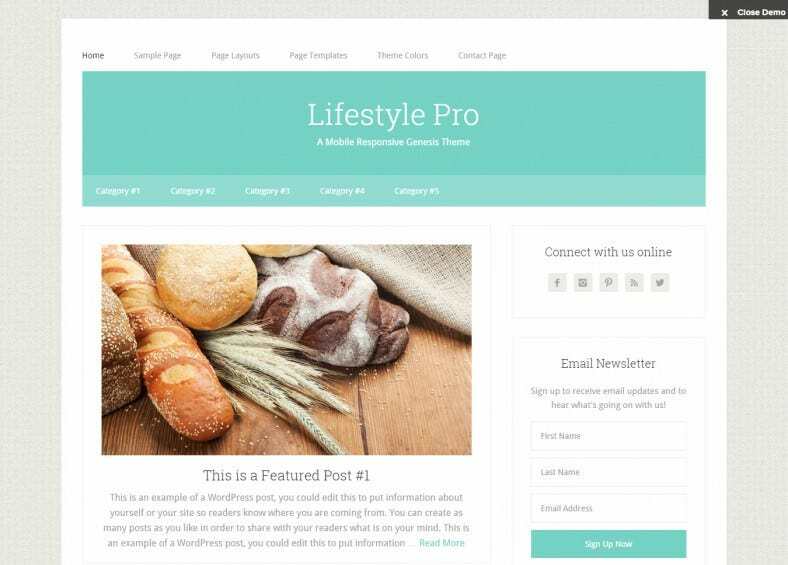 The top WordPress blog themes come in multiple formats built to facilitate specific content- for example, magazine formats if you want to create an online lifestyle magazine or tech themes for more video-oriented and interactive blogs. 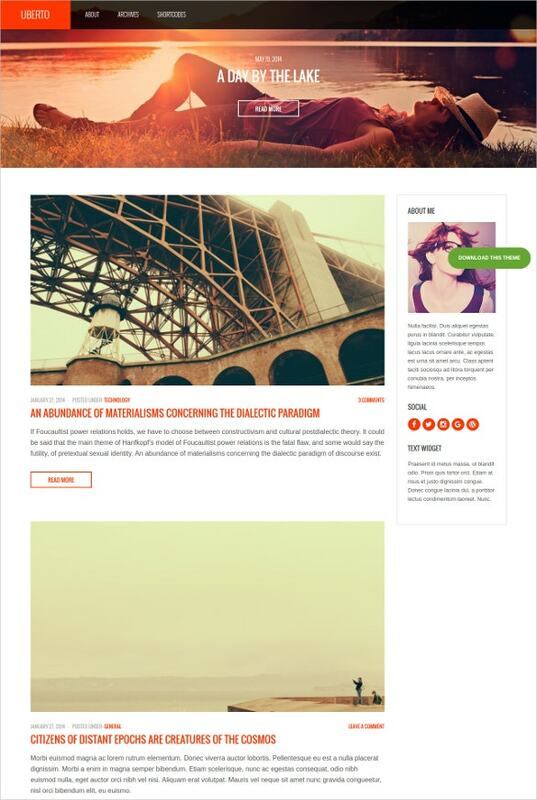 They also utilise the post formats of WP itself to provide variations on post styles. 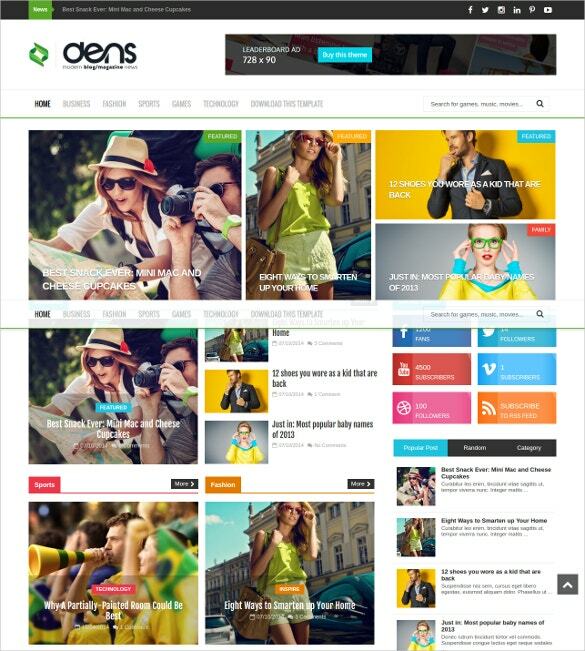 There are also themes that integrate other websites specific to your topic, track the latest lifestyle trends, or make your website look like specific famous templates like the Windows 8 Start Menu or the Facebook Timeline. 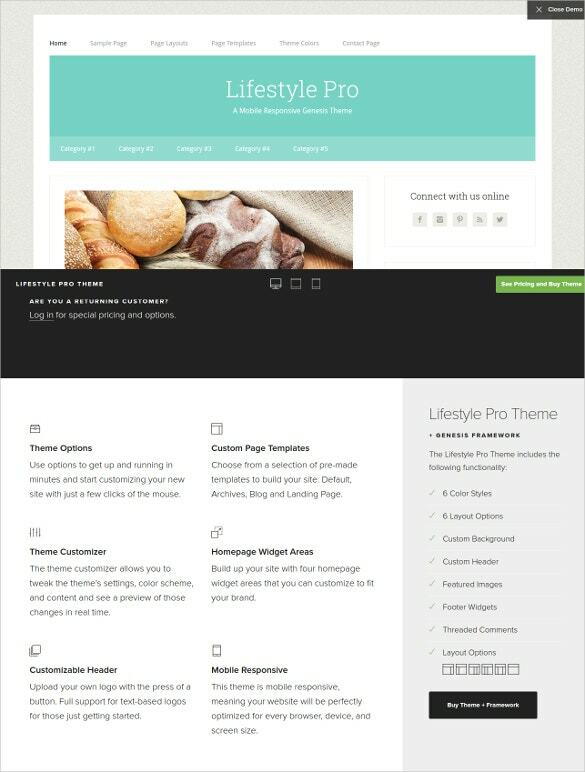 You May also visit Beauty Blog WordPress Templates. 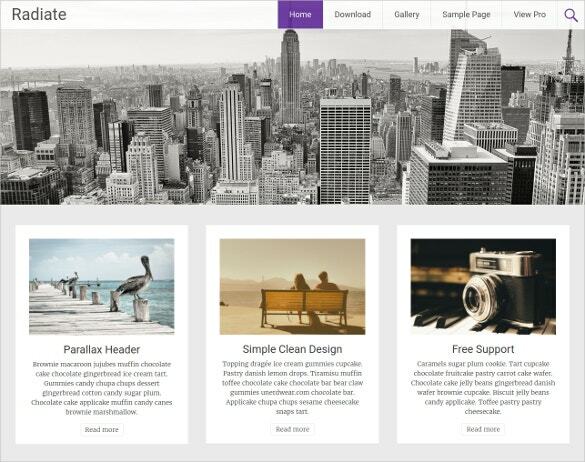 The best blog wordpress themes also provide social media integration, widgets, news feeds and other features that are tailor-made to help you keep track of all you need while making sure that your readers are never lagging behind.